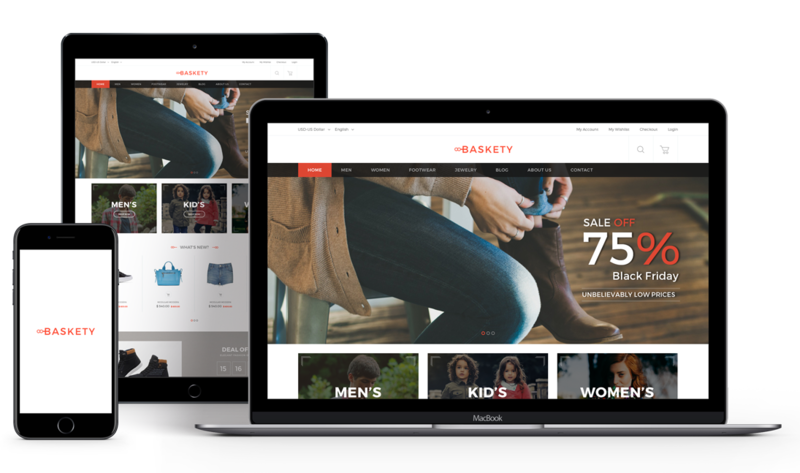 Baskety is a multipurpose responsive theme for Magento 2 store. It is suitable for supermarket websites or any kind of shopping website with better usability. Baskety is a great combination of a clean, modern, minimalist design and a number of powerful features. It provides the user-friendly and intuitive interface which help increase sales. It comes with Mega menu extension that allows you to insert any content with images, text, and videos, easy to config from Admin Panel. 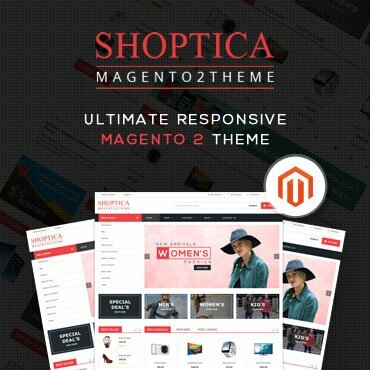 This theme also includes Advanced Newsletter Popup Magento 2 extension that helps to display an elegant popup with a block subscription to the newsletter which can be configured as you need easily. Baskety is designed to be fully responsive layout, it will make your site have amazing look on different screen resolutions. There are 6 predefined colors available for Baskety theme. You can also easily choose theme colors from admin panel. You can also make your own color theme easily. Responsive banner slider with boxed & full width layout and many transition & fade effects. 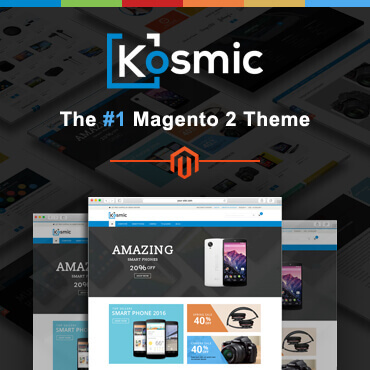 Baskety theme arrived with Magento 2.0 compatibility! Lot of options neatly organized into sections that allow you to build store without any coding knowledge. Baskety comes with a very extensive and as thorough as possible documentation where each section of the theme and its features are described in a easy way to understand. 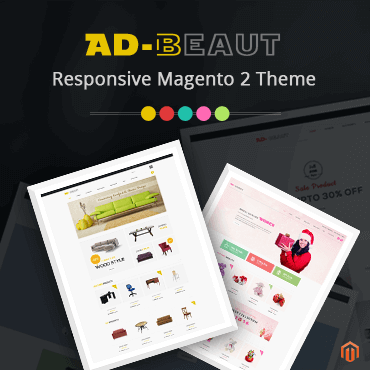 Provides responsive mega menu with new & hot labels and displays categories within categories. Baskety works perfectly with all available browsers like Internet explorer (11 and later), Google chrome, Opera, Safari and Mozilla firefox. Provides responsive vertical menu with labels and displays categories within categories. Baskety comes with Advanced Newsletter Popup feature that promote your products, news, ads, and special events through attractive popup window. Baskety theme don’t touch any core files. All necessary files are override in Baskety theme. Baskety provides child theme for advanced customization. So update of theme will be easily managed. By just one click you can imports all sample blocks that comes with Baskety theme. Responsive brand logo slider with boxed & full width layout and many transition & fade effects. Set product image from backend easily that are best suitable for your theme.